Bærum Sailing Association is arranging the Skagen Race for smaller sailboats May 29. Christian Radich will follow the fleet from Oslo to Skagen. The ship does not participate in the race, but we will be at the starting point and follow the fleet. 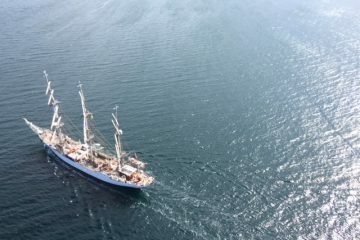 Christian Radich will stay at the quayside in Skagen harbour on Friday, a day to explore the idyllic town north in Denmark. 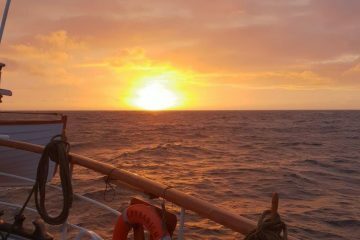 Saturday we will sail north towards Oslo again. We arrive in Skagen Thursday afternoon. The ship stays in Skagen until Saturday morning, when we sail towards Oslo again. 15% discount for youth under 25 years. Going home and a race with Sørlandet. On this short voyage, you board the night before departure so you can join the celebration last night in the Tall Ships Harbour. 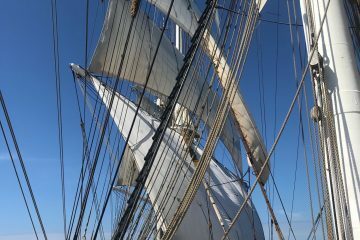 June 19-22 2019 Christian Radich leaves her hometown Oslo, June 19, preparing for the summer voyages. All the voyages, races and adventures is ahead of us. Everyone can join, even the races, no matter sailing experience or not. 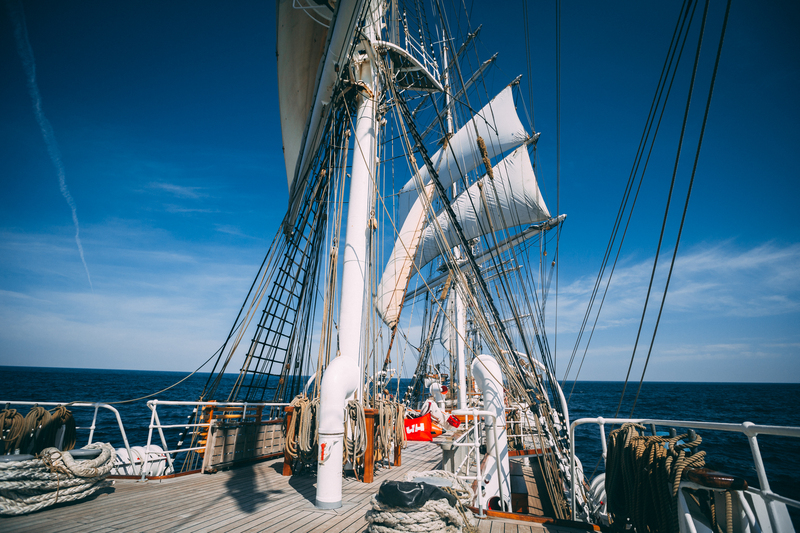 It's exciting to compete with the other ships, it makes the sailing extra exciting.